With a light tare and plenty of muscle, this highly efficient 8x4 heavyweight has some impressive stats. Its six-rod, long-taper, rear-leaf suspension provides excellent off-road traction, while intelligent gear mapping allows even the trickiest terrain to be handled with ease. A Hi Top air suspension option further smoothes the ride. Whether you’re travelling from the forest to the mill, or from Kaitaia to Bluff, our 8x4s deliver with comfort and economy. 30,000km service intervals reduce maintenance costs. Unique transom window in passenger side door. Climate control standard across the range. 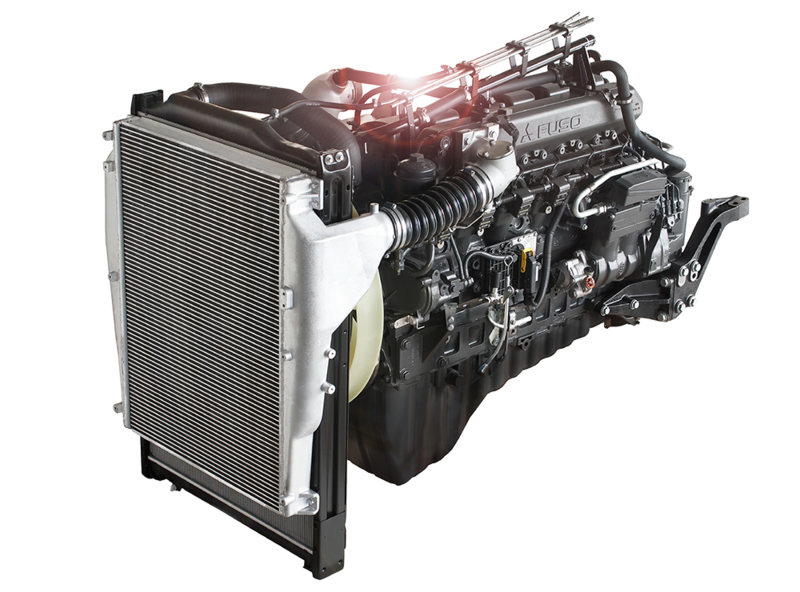 SCR technology with no DPF or EGR, allowing the vehicle to run cooler, improving service intervals and removing the need to perform a DPF burn-off. Digital dash includes trip computer with fuel economy data. ABS and ASR (Anti Slip Regulator). 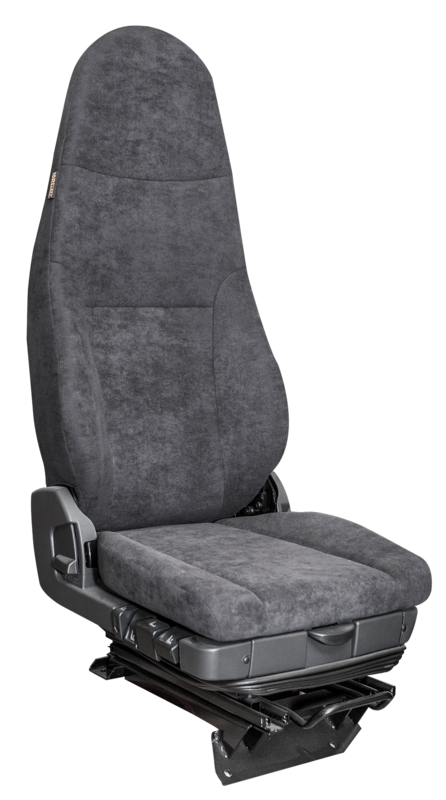 Air suspended cab and Isringhausen driver’s seat. Multimedia 6.1" touch screen with Bluetooth and voice-to-text message. Premium Hi Top model with air suspension option. 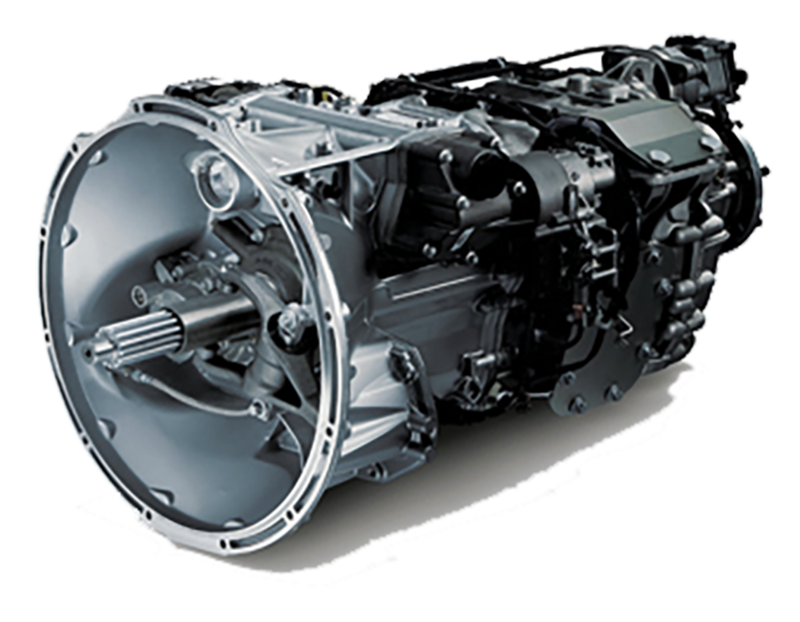 Heavy duty Allison Auto HD4000 transmission model. 12 speed AMT non-synchromesh transmission.